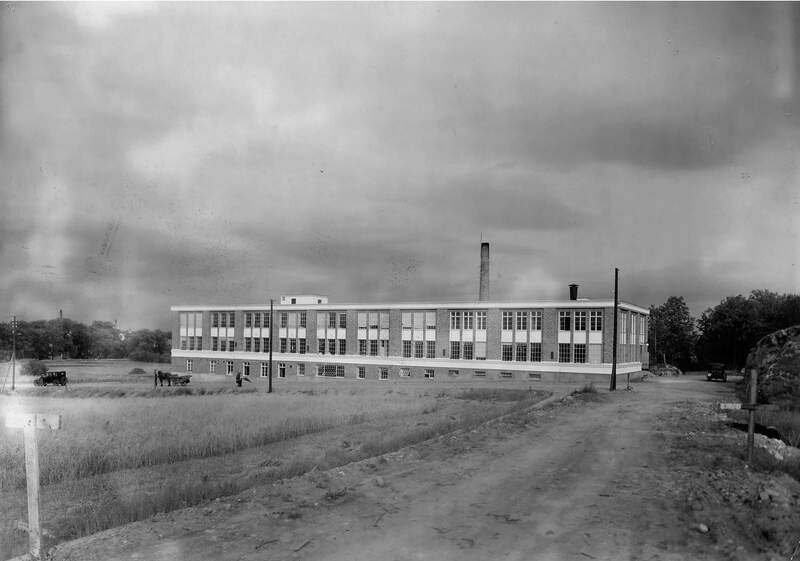 This classic building was constructed in the 1920s and was the first building in what is now Hammarby Sjöstad. 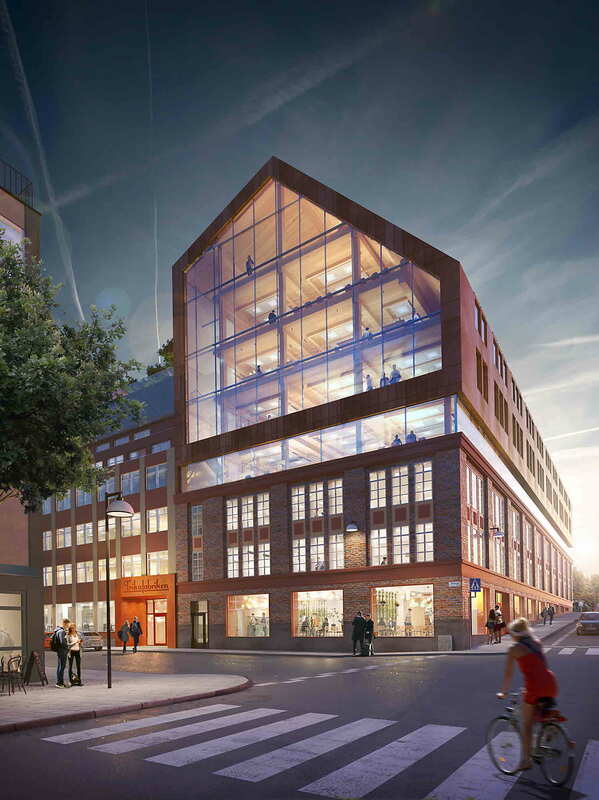 A building with almost a hundred years of history and memories that is now being transformed into a dynamic office block. Trikåfabriken is a unique industrial property that is in the process of being developed into thriving, modern and environmentally sustainable offices, taking care to preserve and improve on the distinctive industrial character of the building. The section that is being added to the existing building has a timber frame, which is a better material than steel or concrete from an environmental perspective. 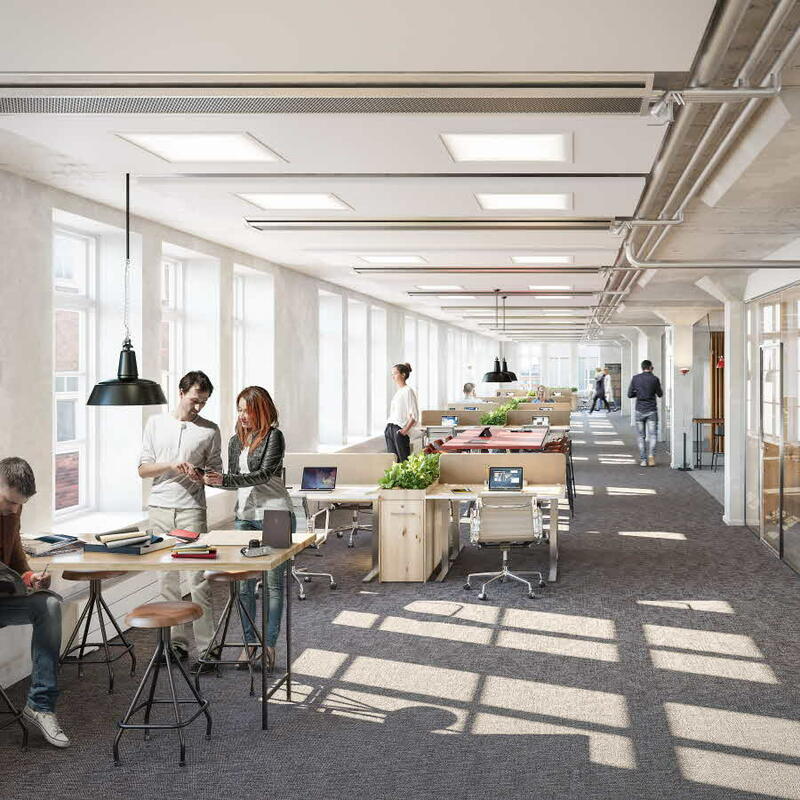 Inside the building, the office is open plan, offering maximum flexibility to organise the layout according to tenants’ requirements. The Swedish Environmental Protection Agency, which is due to move into the premises in Q2 2019, will have an activity-based approach and their offices have therefore been adapted accordingly. 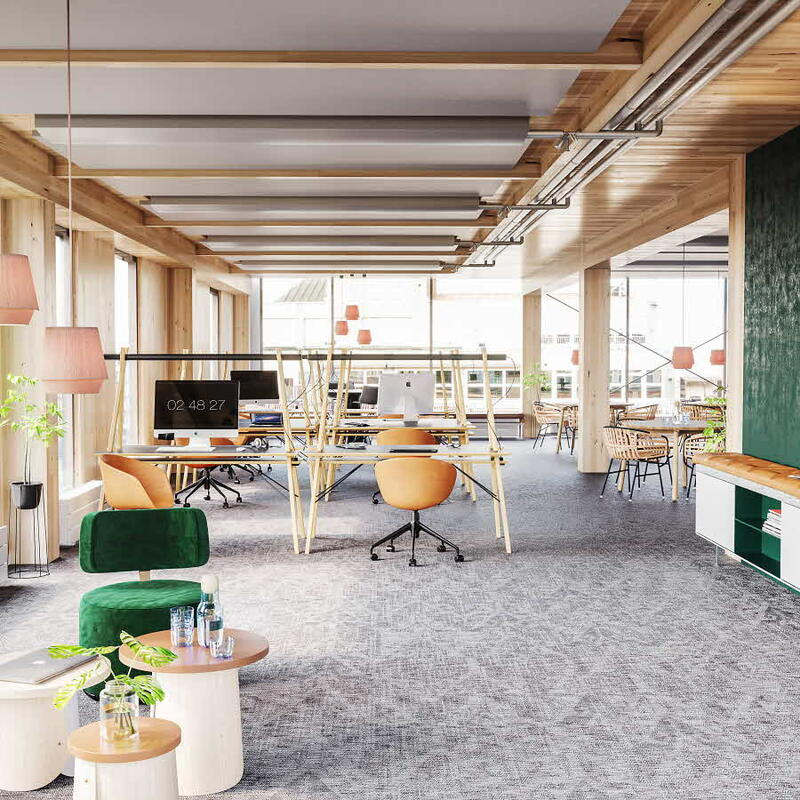 In the parts that are being taken over by Hyper Island – which is establishing its operations in the building in time for the start of the 2019 autumn term – the offices have been specially adapted to suit their business. The ground floor will be home to the popular Niklas and Friends restaurant, which will offer both meals, and coffee and light bites. 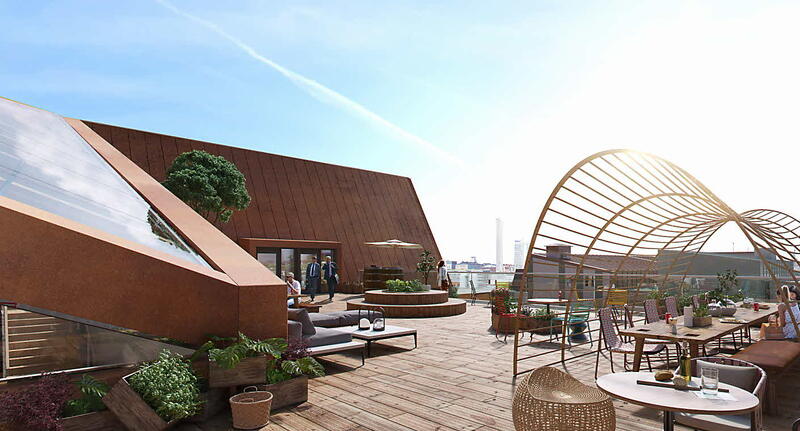 A terrace of just over 300 sqm is being built on the roof, boasting panoramic views of Hammarby Sjöstad and Södermalm. The industrial nature of the building is reflected throughout in the different materials used, and in combination with its solid timber frame this creates a unique feel. 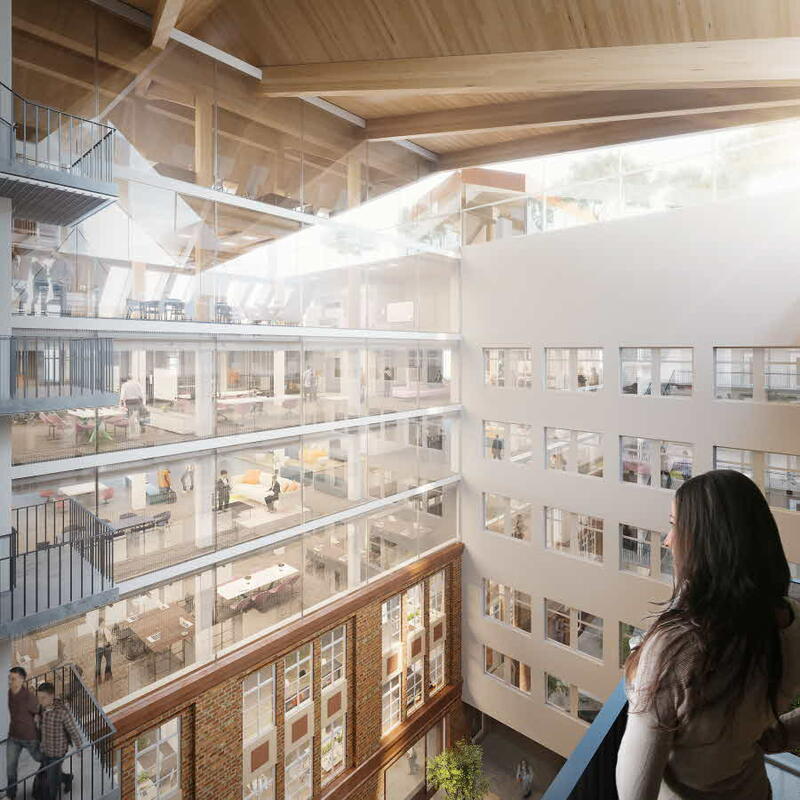 The atrium, which reaches from the ground floor to the roof, provides a stunning character and brings the different parts of the building together beautifully. The atrium is an oasis and a focal point for tenants, where you can stop for a coffee or lunch at the restaurant. On the roof, a roughly 300-sqm terrace is being built with plenty of seating and lots of greenery to provide an area for lunch, a meeting or a moment of relaxation. The roof is also equipped with both solar cells and stonecrop over an area of almost 500 sqm. The building’s flexible layout and space-efficient office premises mean less environmental impact. In addition, toilets and taps are low-flow to cut water consumption. All the materials used have been chosen for their lifespan, maintenance requirements and general environmental footprint. The building is certified to BREEAM-SE Very Good standard, covering the entire construction process including demolition of the original property, use of energy, indoor climate, efficient use of water and waste management, impact on the local environment and the building’s location in relation to public transport. The rental agreement with the Swedish Environmental Protection Agency is also a green lease in which both contractual partners strive to establish resource-efficient and smart sustainable operating solutions. 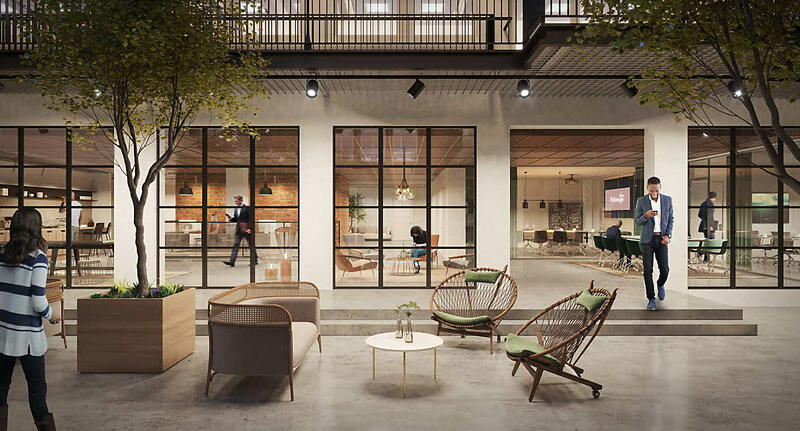 Completely new buildings combined with older industrial buildings that have been developed are providing a home for many companies that are looking for a dynamic inner-city location with creative office environments. 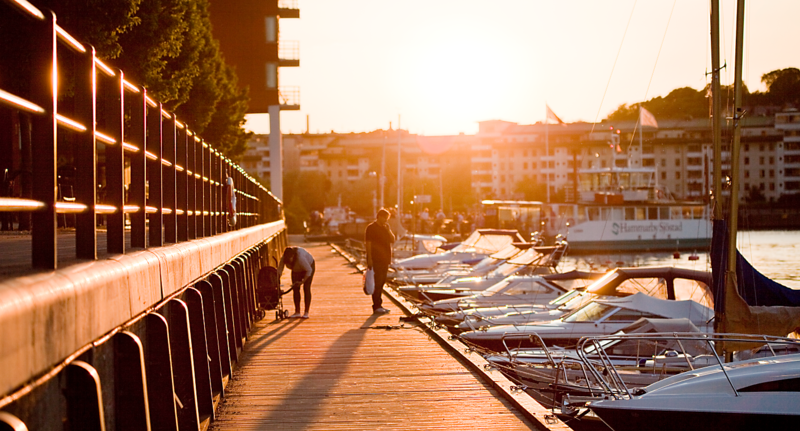 In Hammarby Sjöstad, you will work in a vibrant district, full of a wonderful blend of residents, visitors and employees.